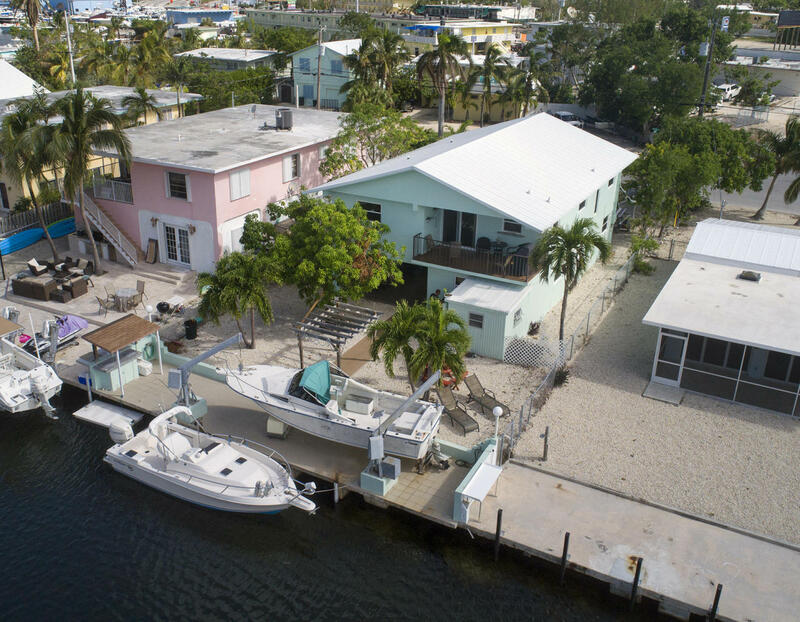 Here is your chance to get on the water for less than 550K and no association fees UNDER CONTRACT! 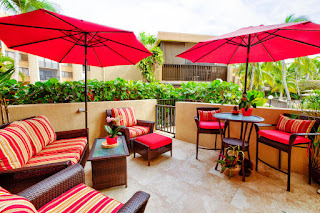 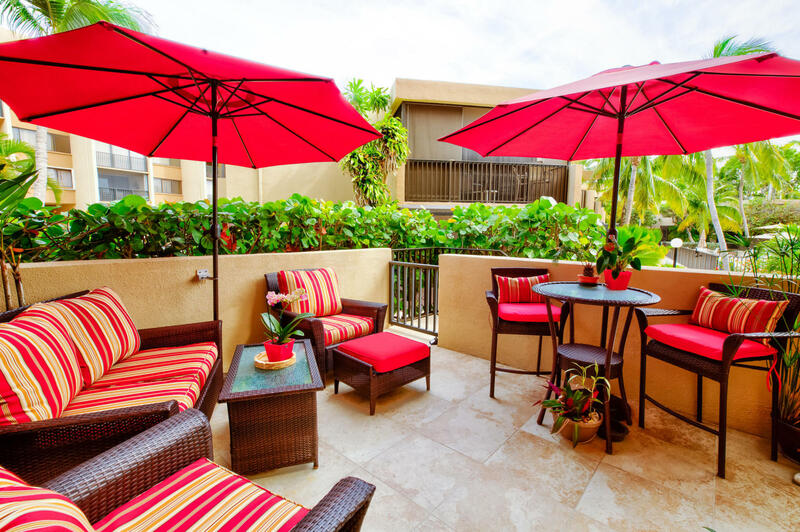 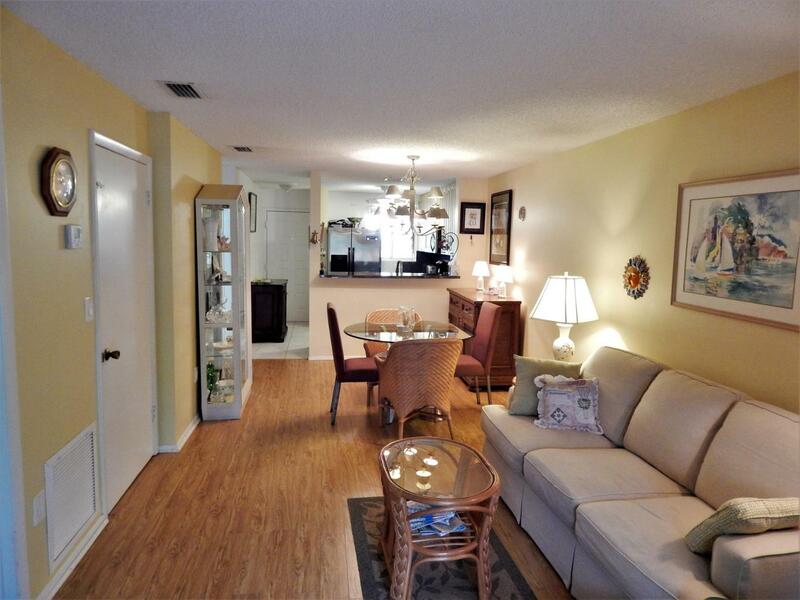 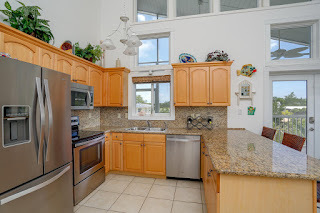 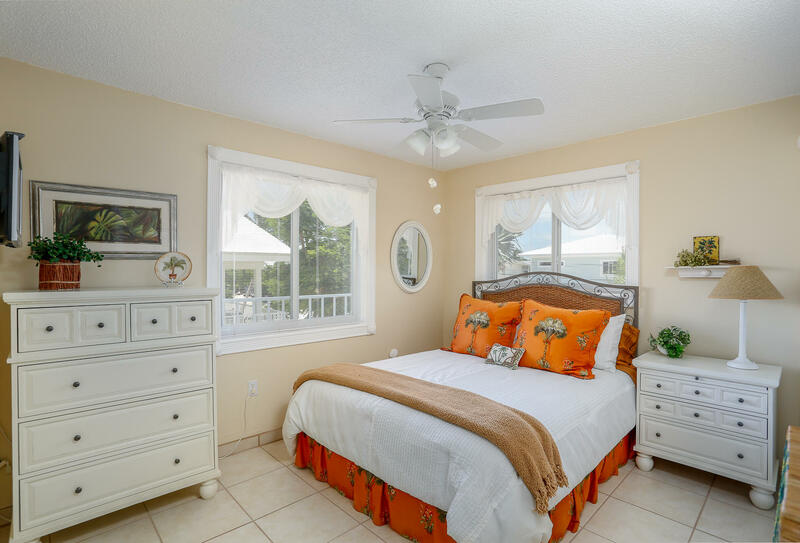 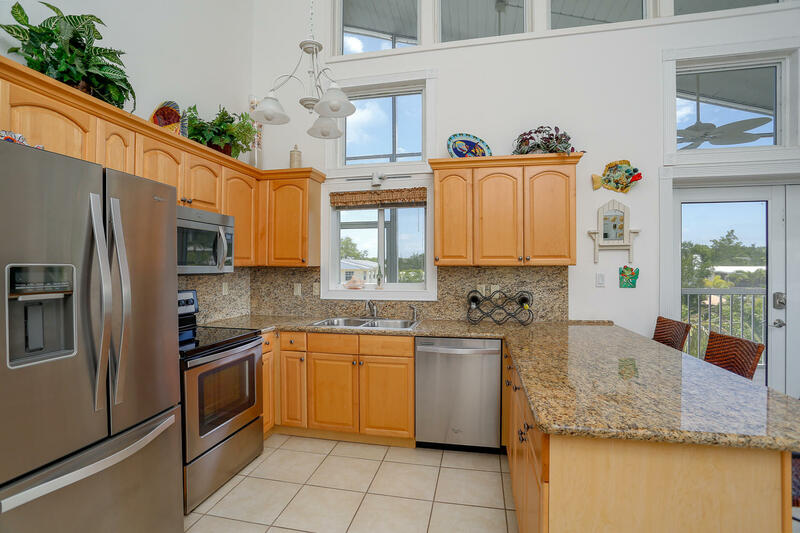 This is a garden view unit in the Landings of Largo. 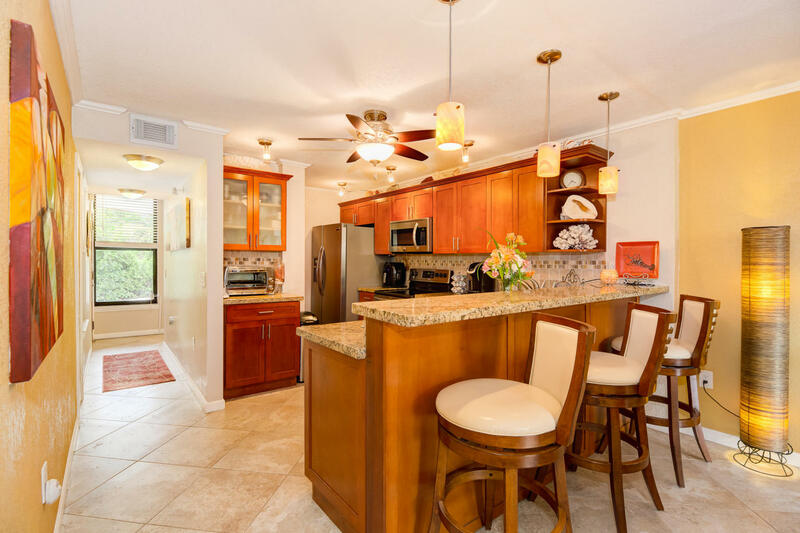 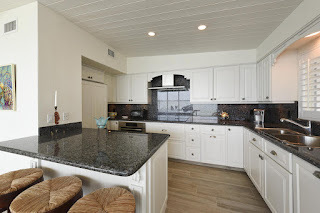 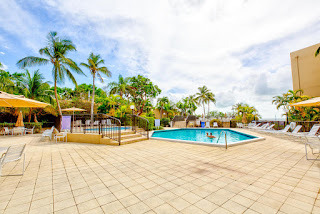 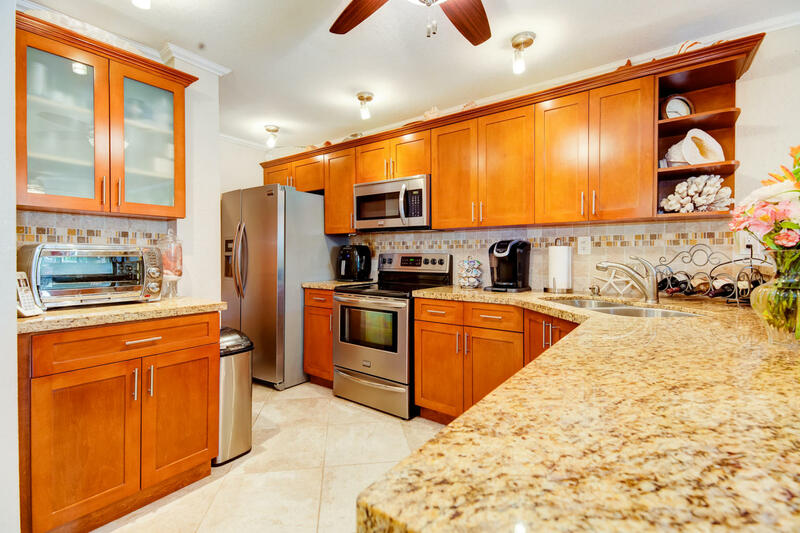 The Landings is a beautiful complex located at MM98 on the bayside with a total of 126 units. 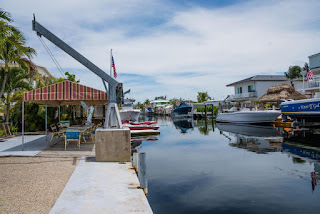 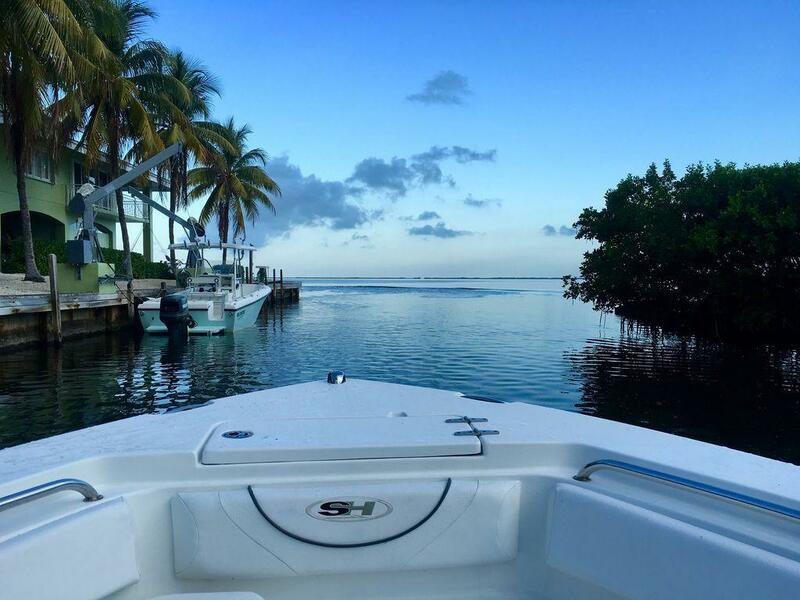 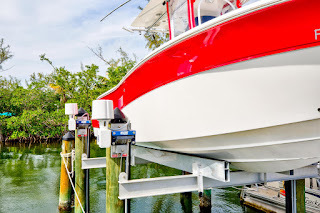 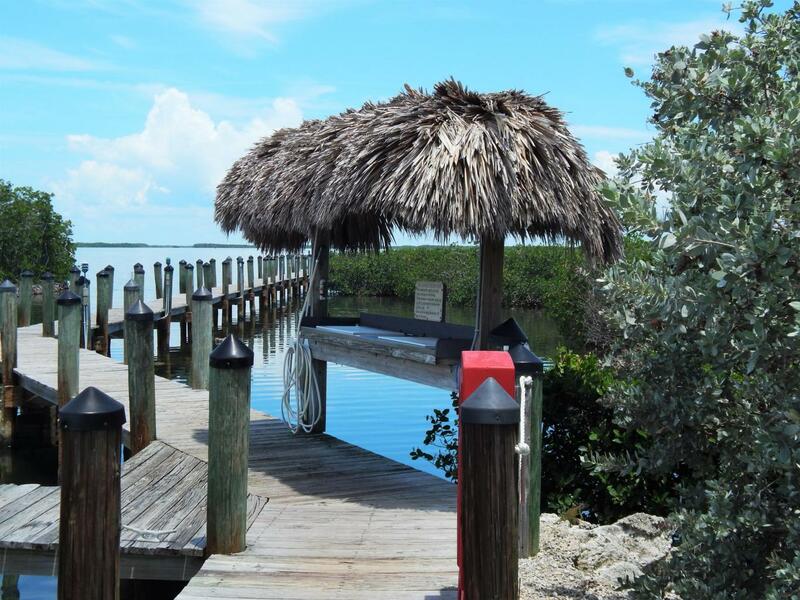 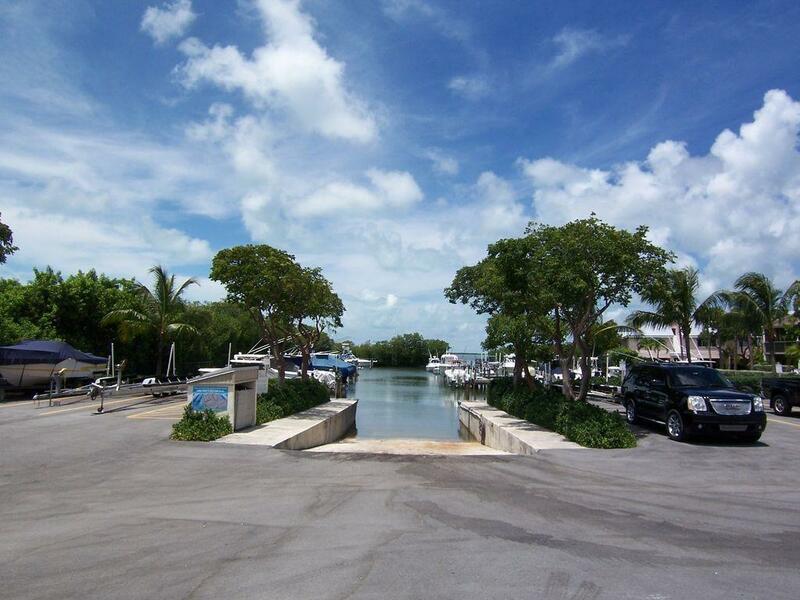 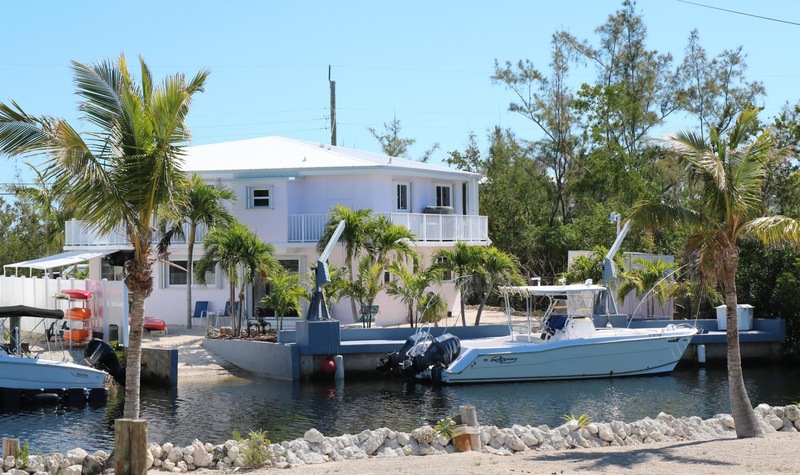 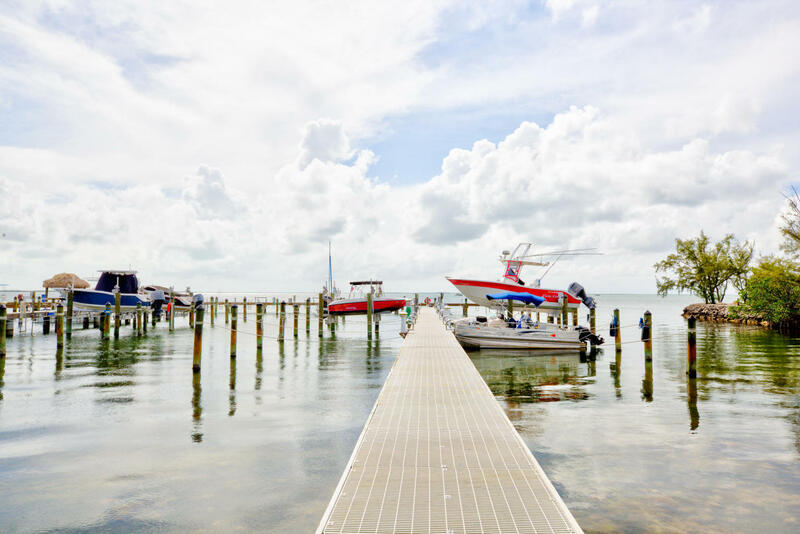 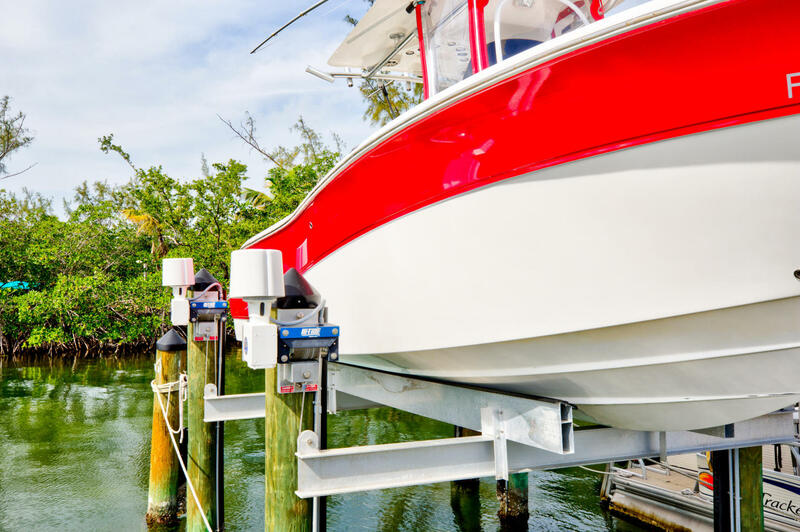 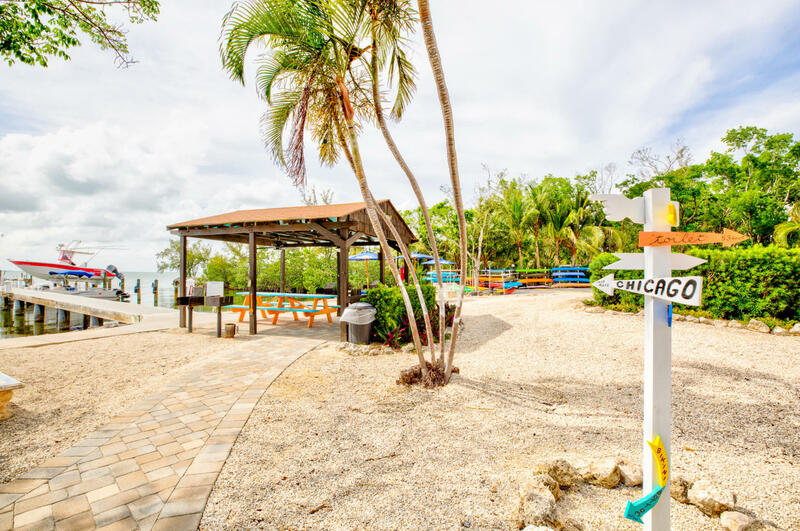 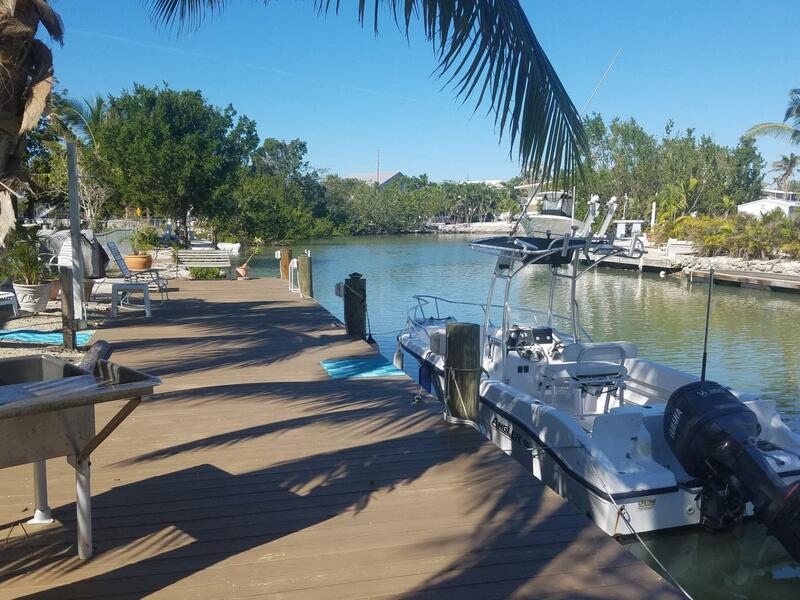 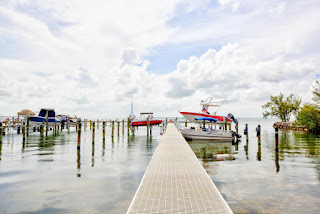 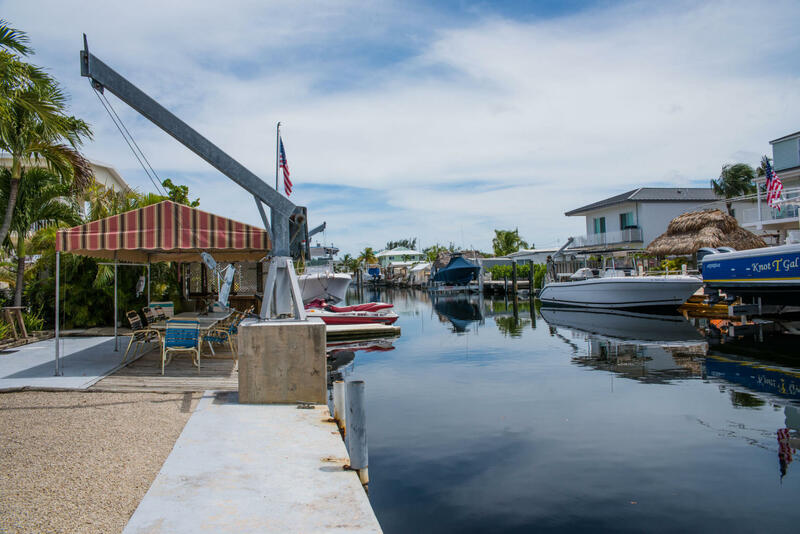 You can keep your boat on a trailer on site and use possibly the best private boat ramp in Key Largo. Sunset, fishing pier, two pools, tennis courts. 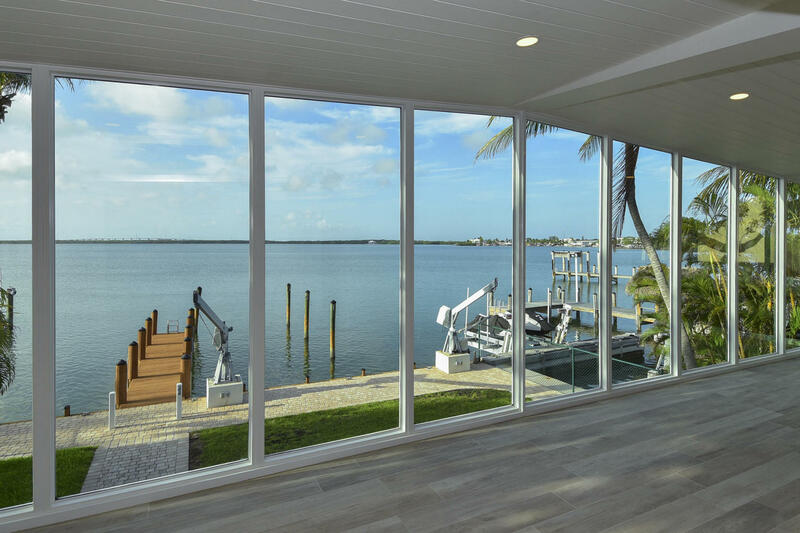 This is a good deal. 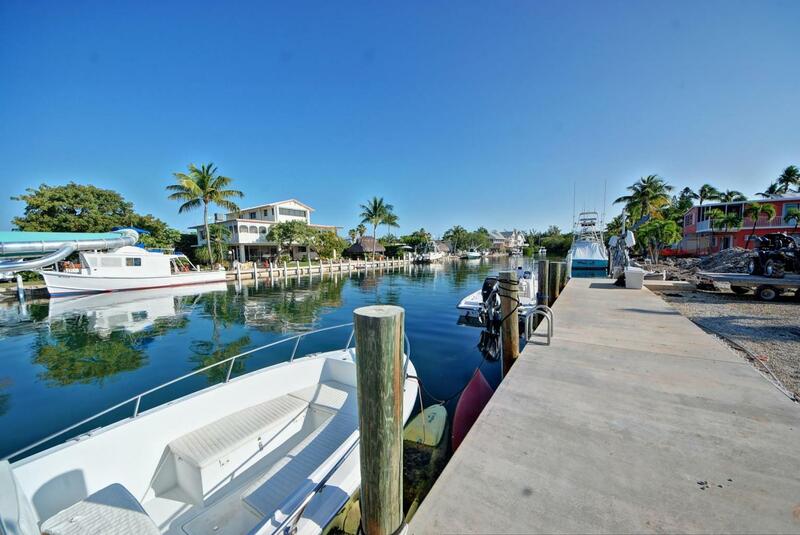 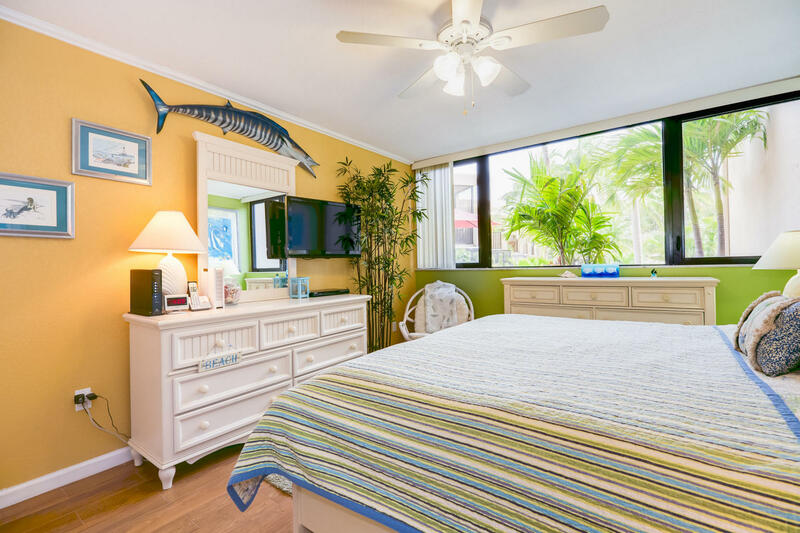 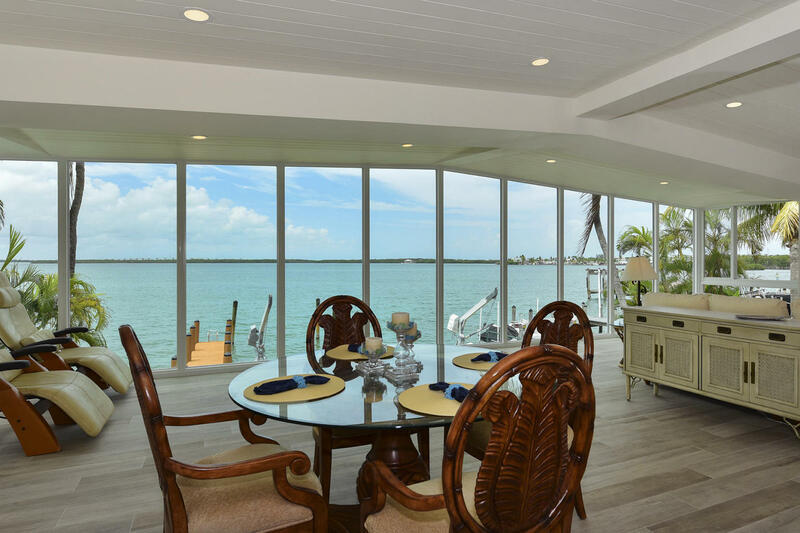 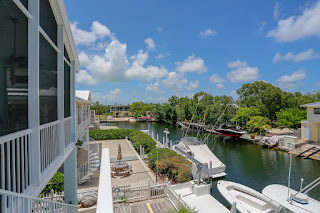 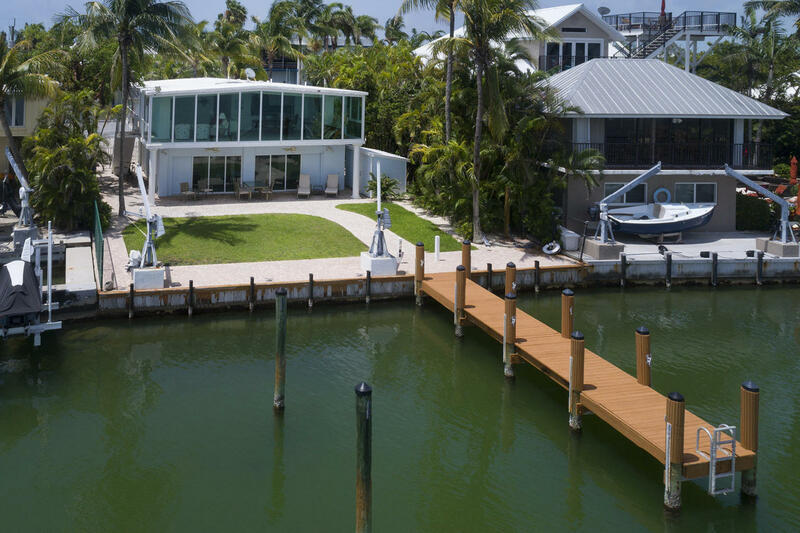 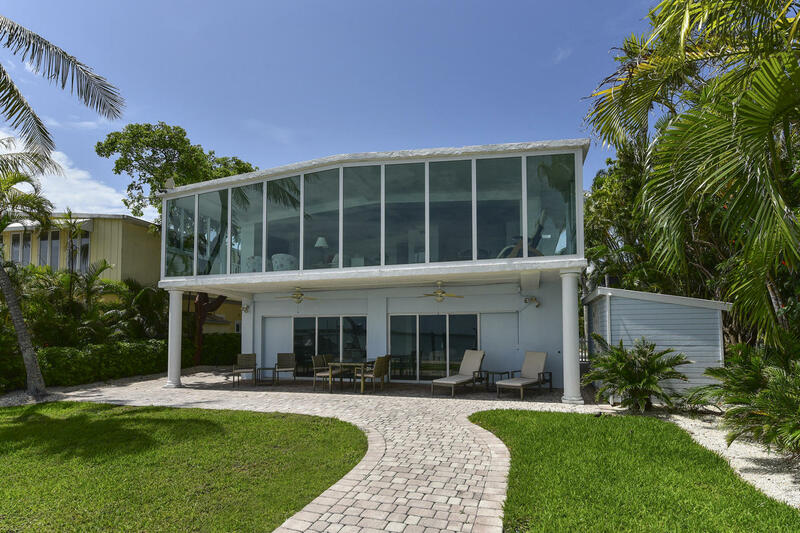 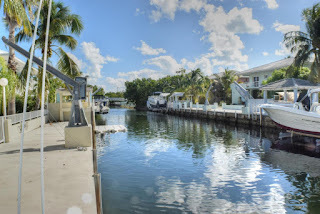 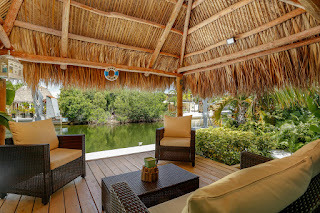 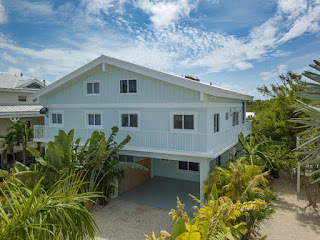 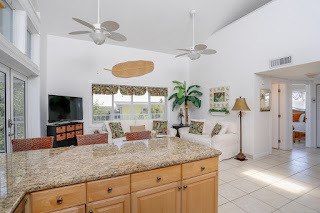 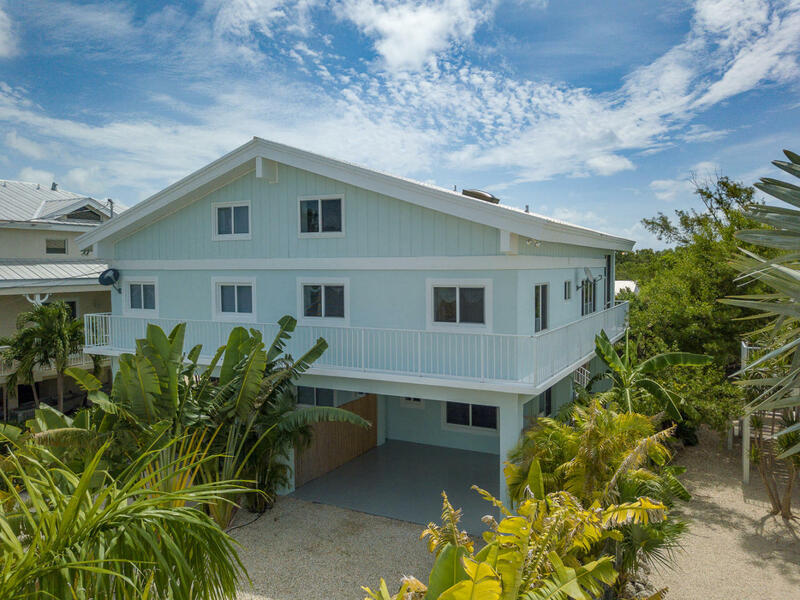 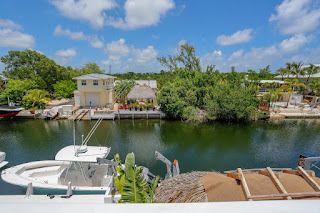 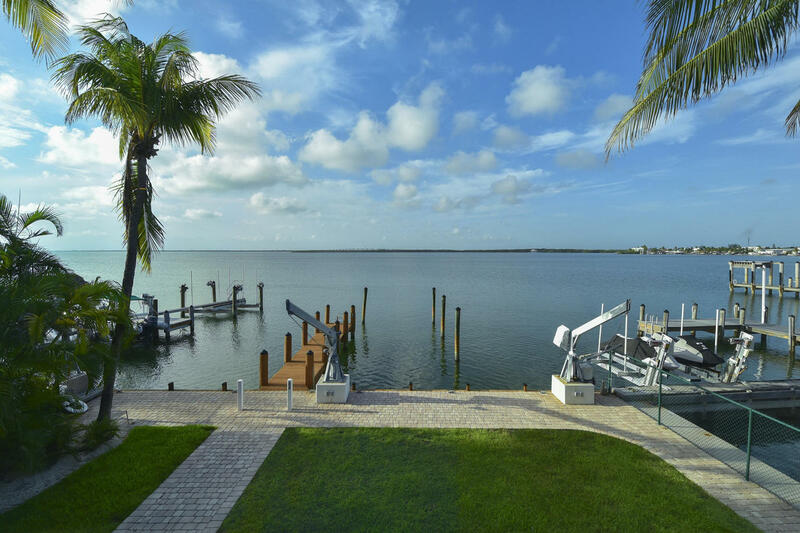 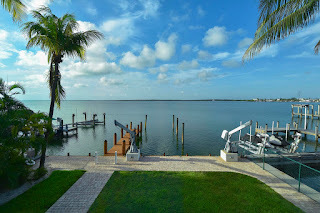 As always canal front homes are the best sellers in Real Estate in the Keys and their values continue to increase. 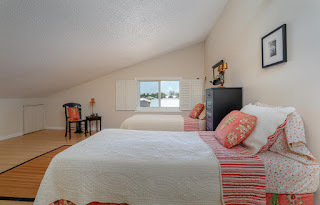 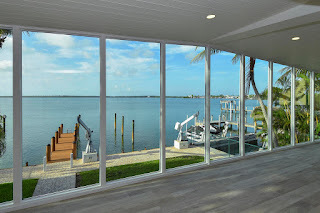 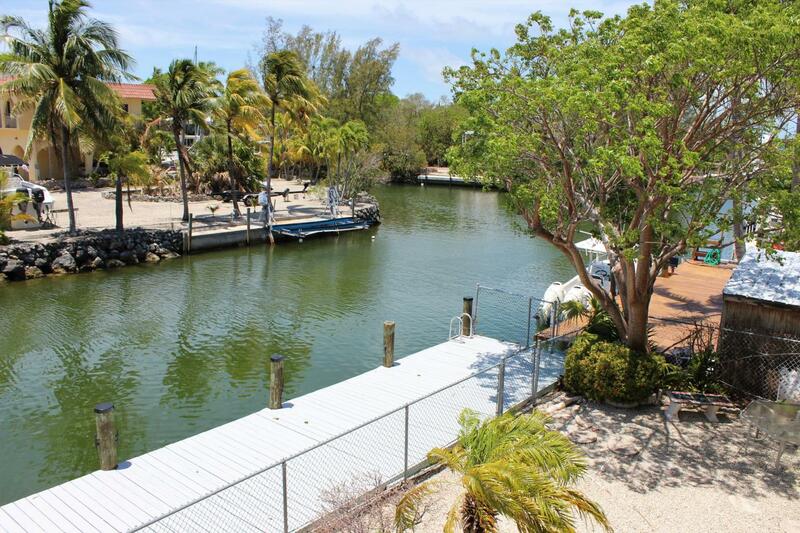 This is a 2/3 on a 8300 SF lot with 1800 SF living space and deep water dockage. Impact windows and conforming downstairs room with enclosed garage. 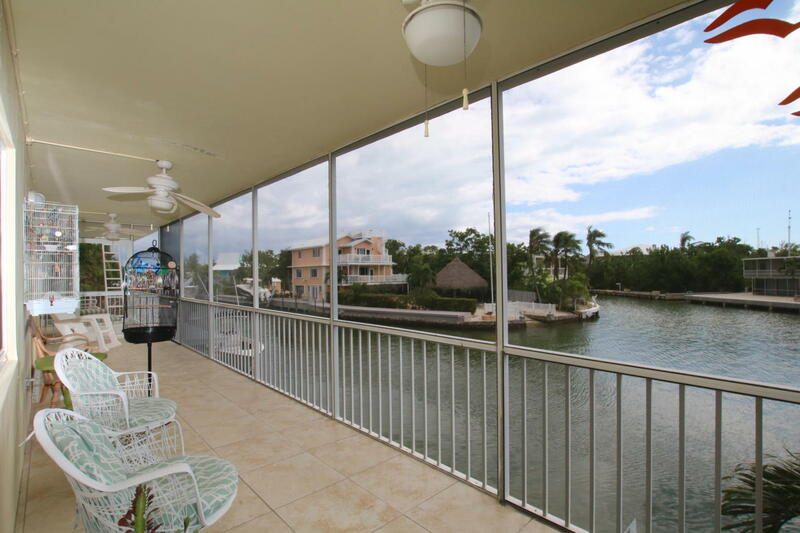 Condo 2/2 weekly rentals permitted with a deeded slip with boat lift 500K UNDER CONTRACT! 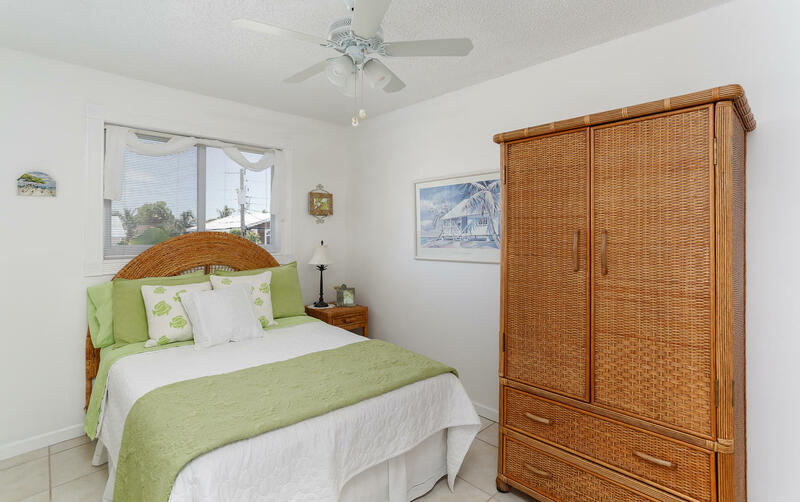 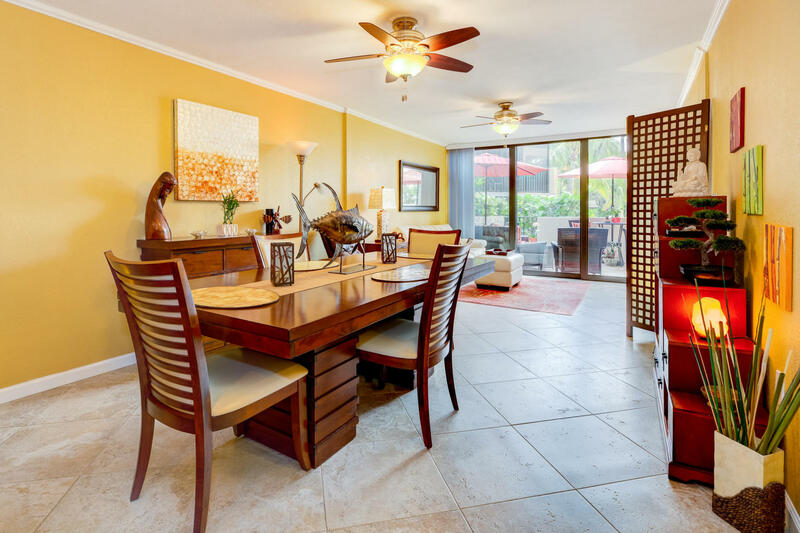 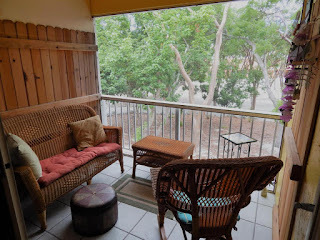 This is a beautiful unit, one of few with steps directly to the pool area, furnished and read to go in Moon Bay, Great rental income and a deeded slip.